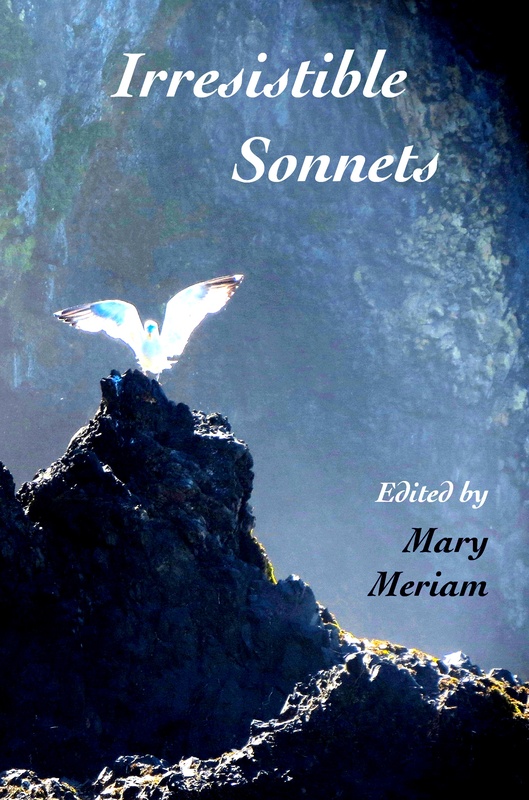 Irresistible Sonnets is out, with a fantastic collection of sonnets from many truly amazing poets, and including one of my sonnets about a strange supernatural connection with this bird of prey that came out of nowhere. If you thought sonnets were for “old professors,” think again. This is a collection I’m overwhelmed to be a part of. Now available from Amazon here.